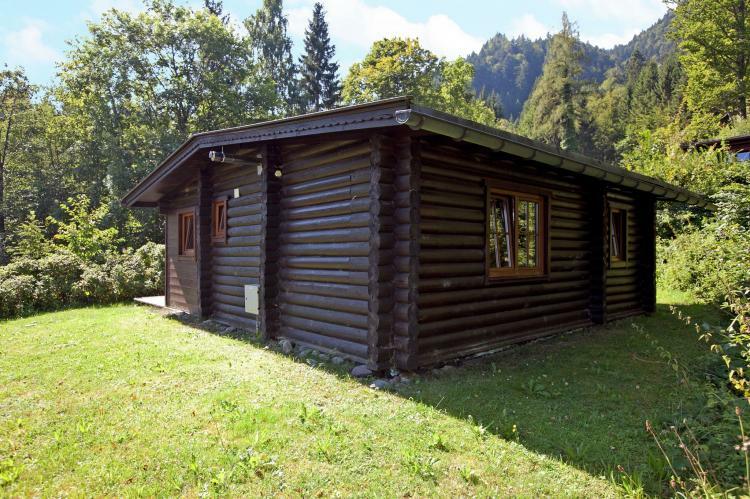 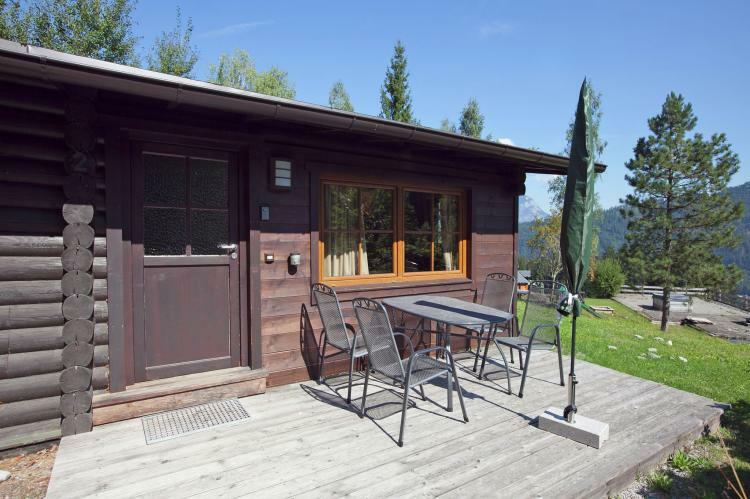 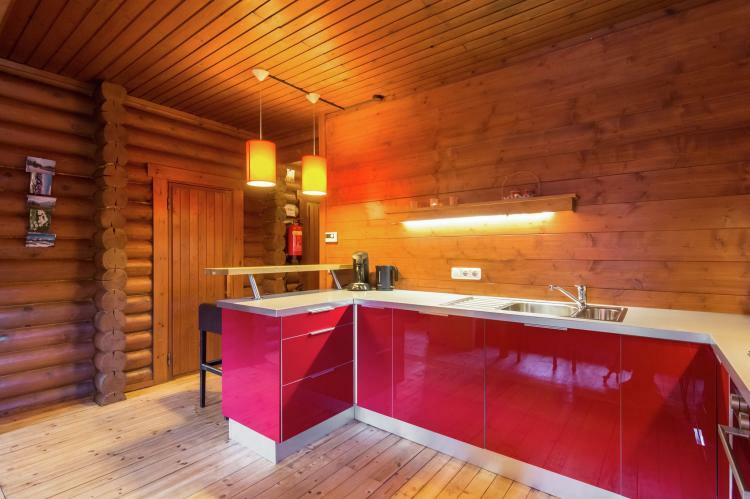 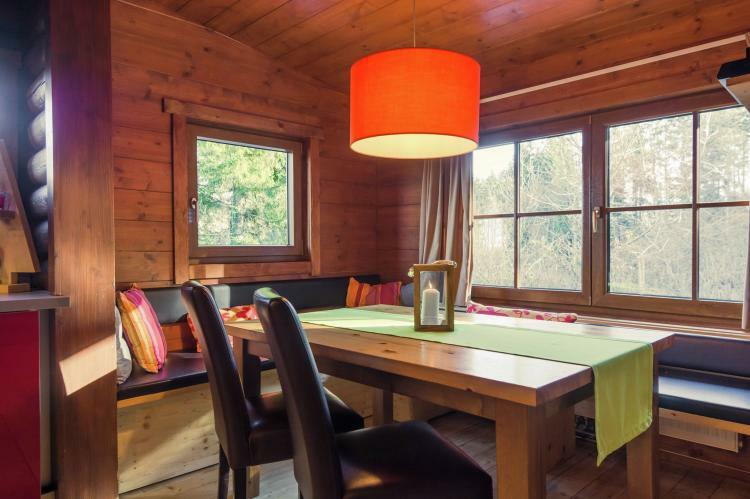 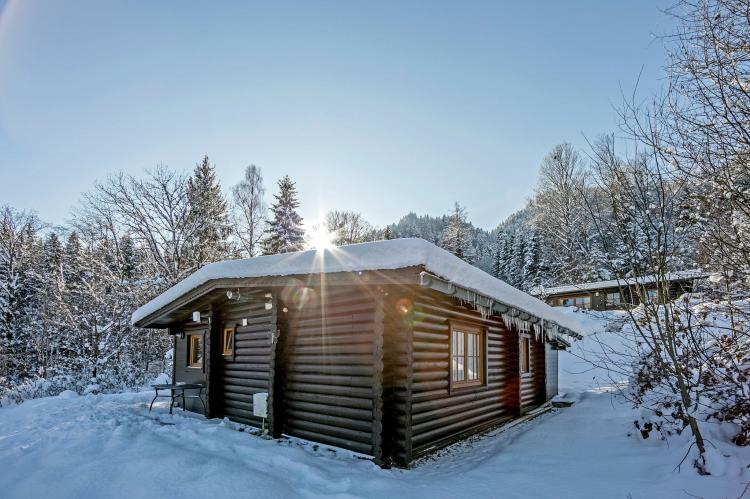 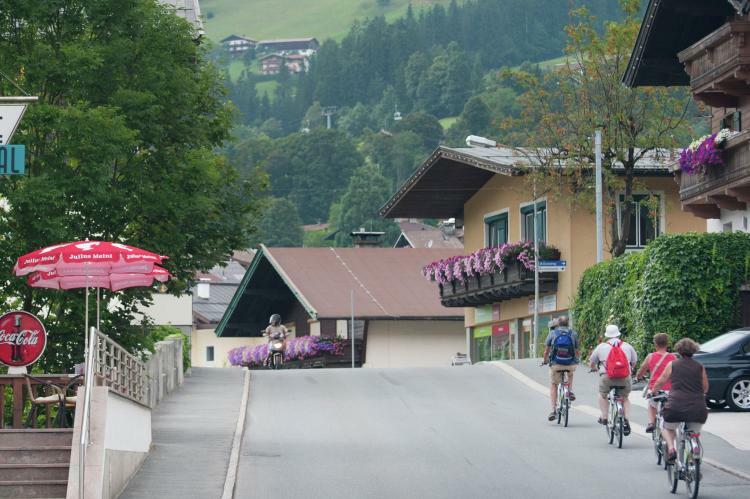 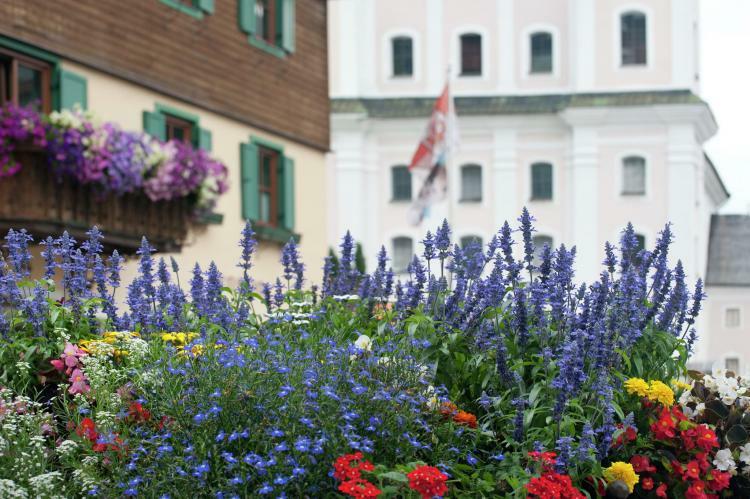 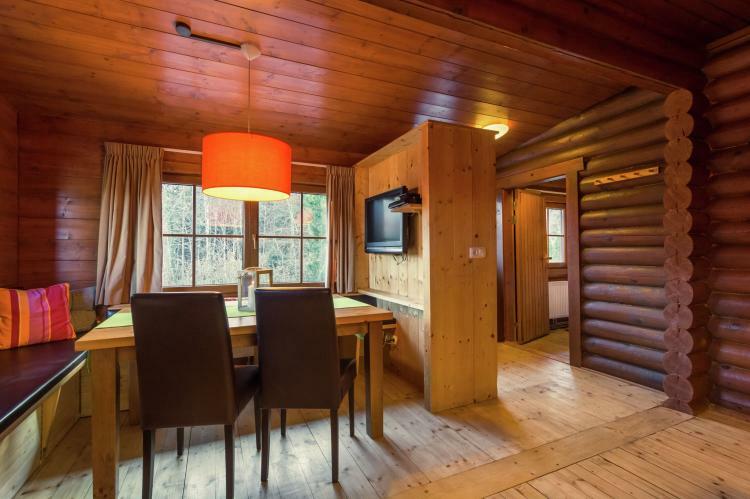 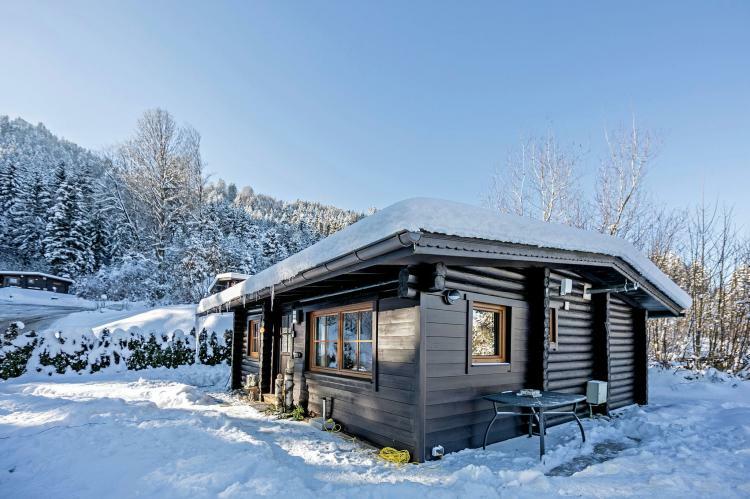 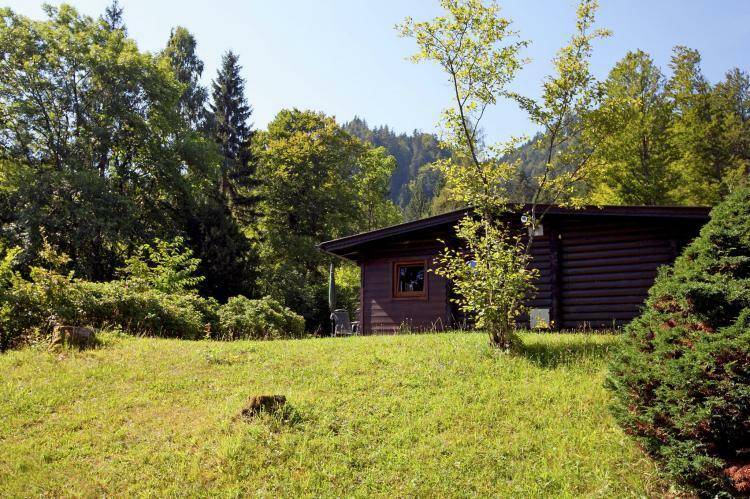 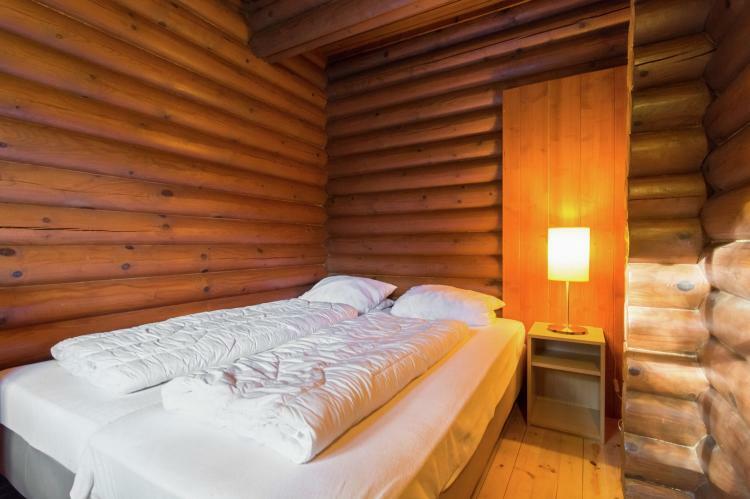 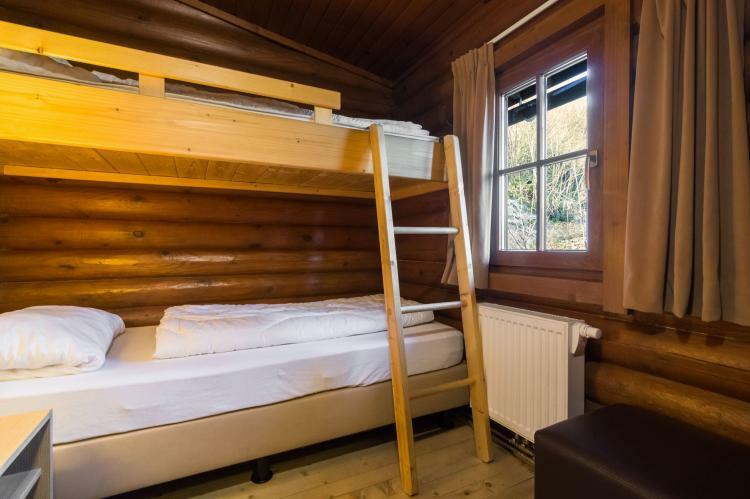 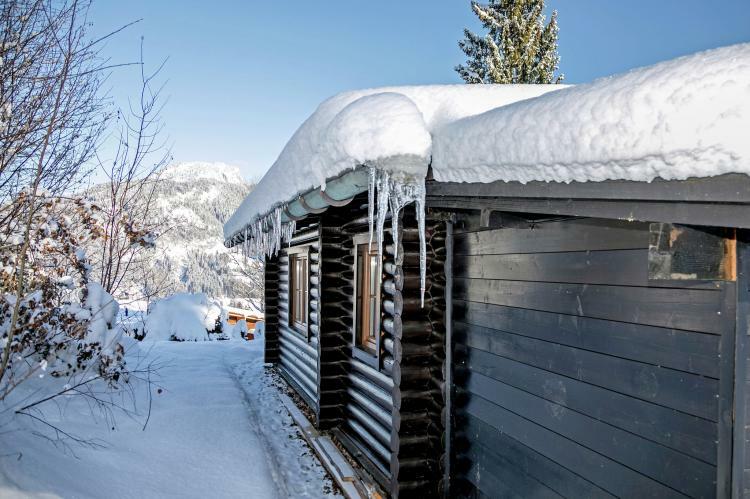 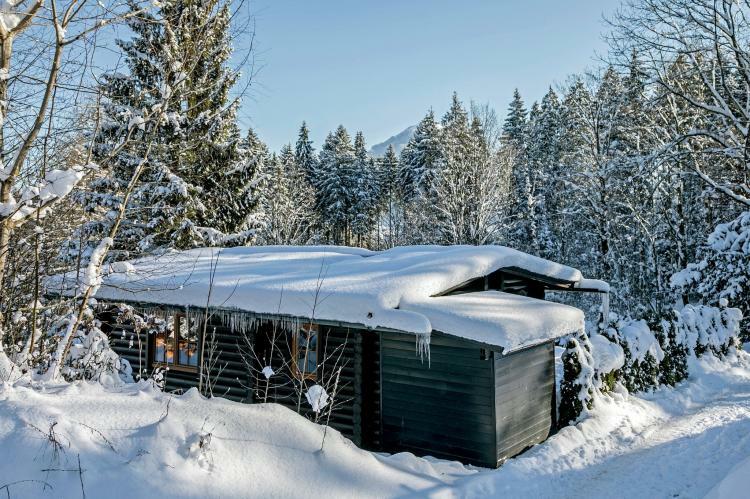 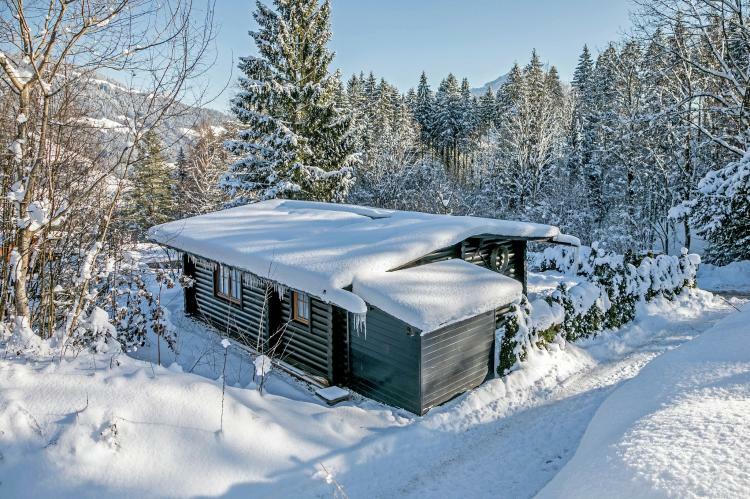 This detached wooden chalet is on the border of the well known Hopfgarten in Tirol and the village of Boden. 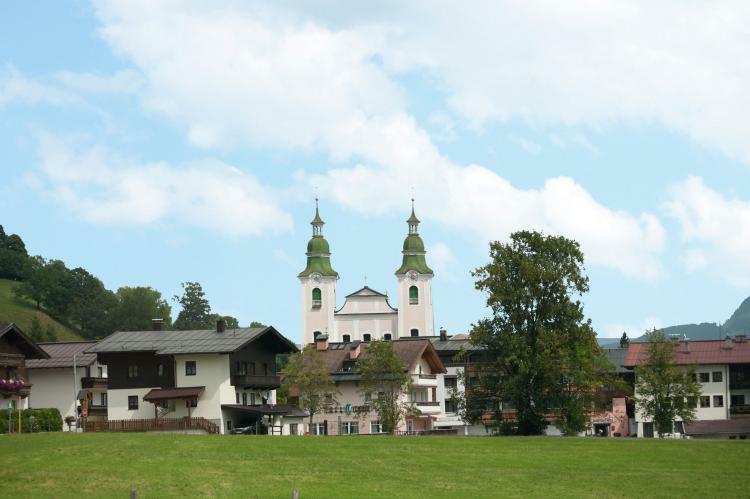 It is at the beginning of the famous Brixenthal. 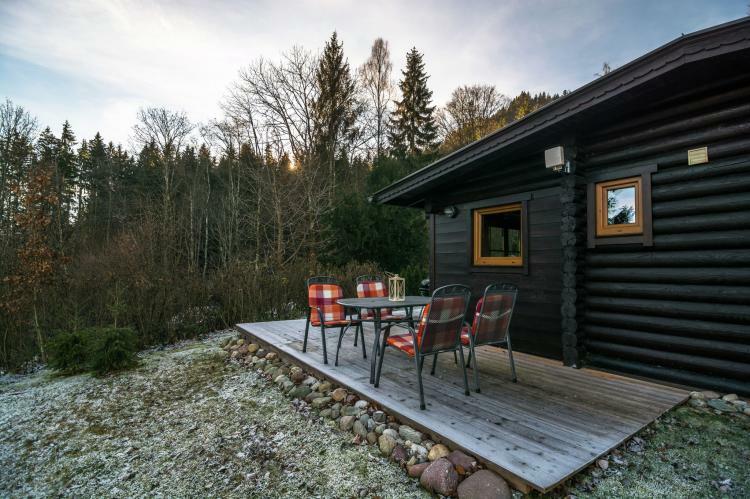 Surrounded by forests and with an open view of the surrounding mountains, this is a wonderful space where nature can be appreciated and enjoyed. 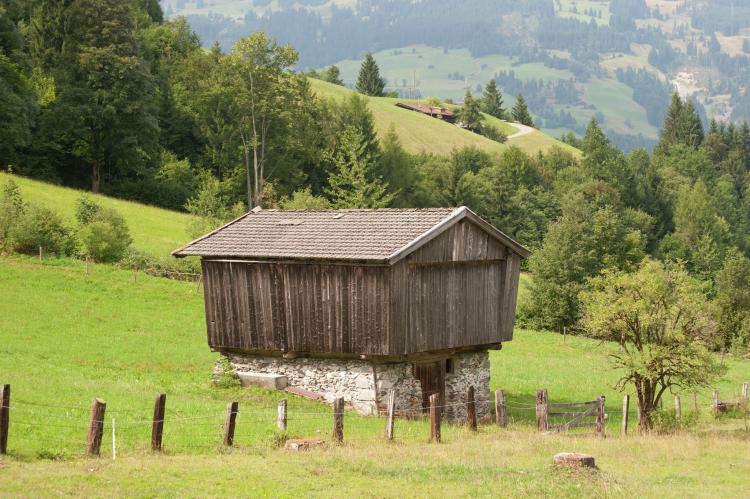 It is so tranquil, deer can often be seen. 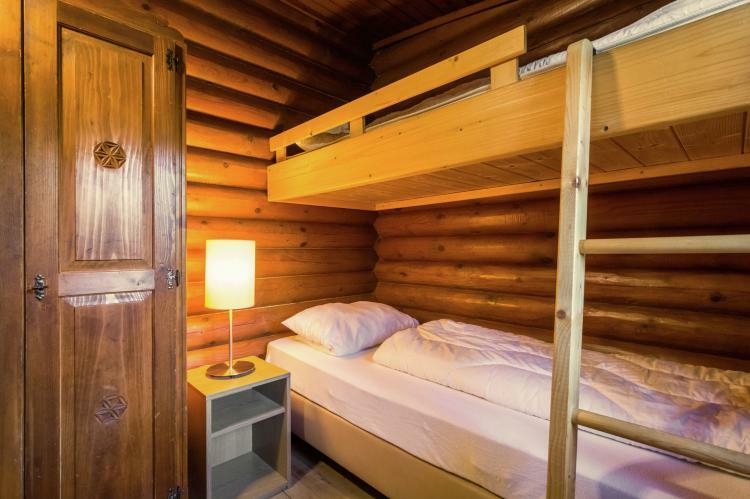 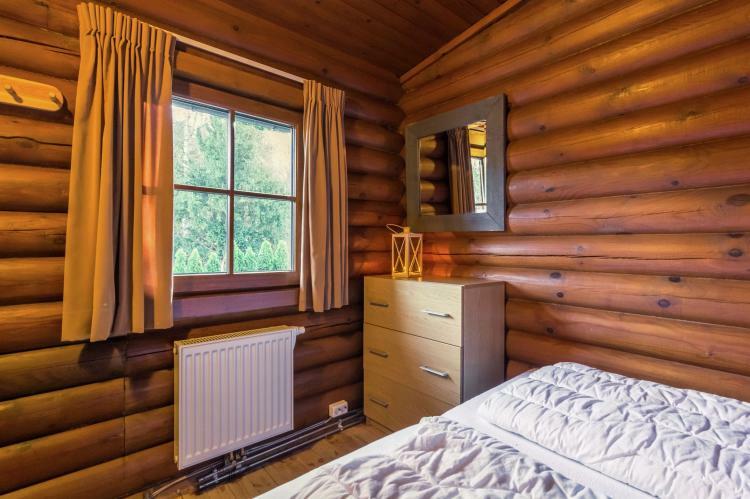 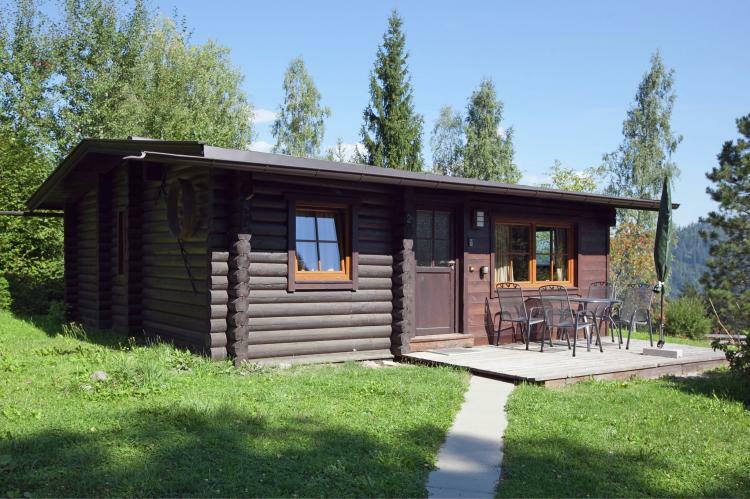 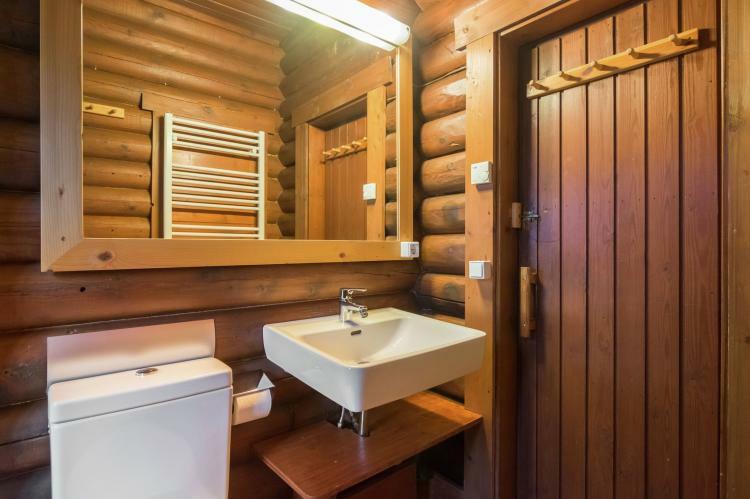 The chalet is built in a traditional log cabin style. 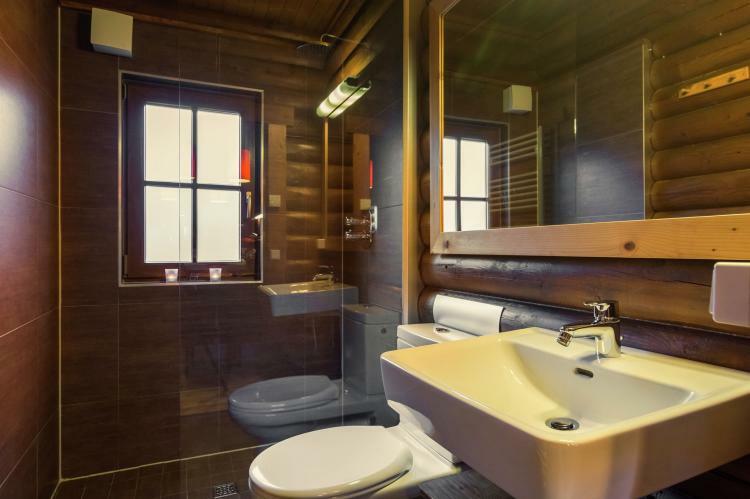 You will have it all to yourself so privacy is guaranteed. 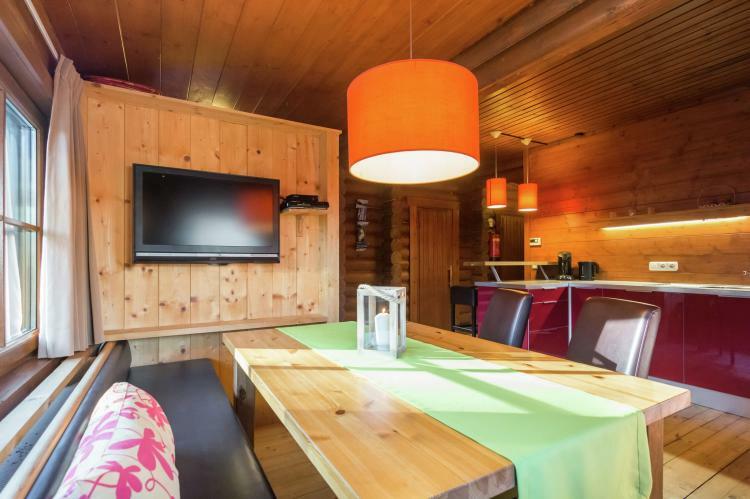 The chalet was completely renovated in 2008. 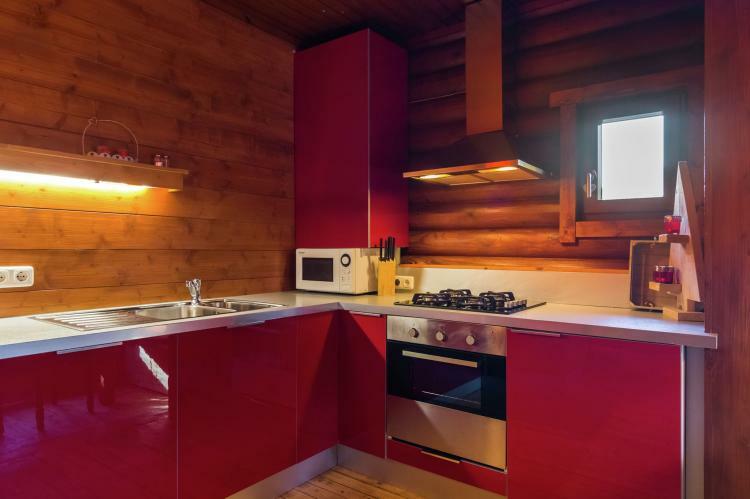 The interior décor uses plenty of wood. 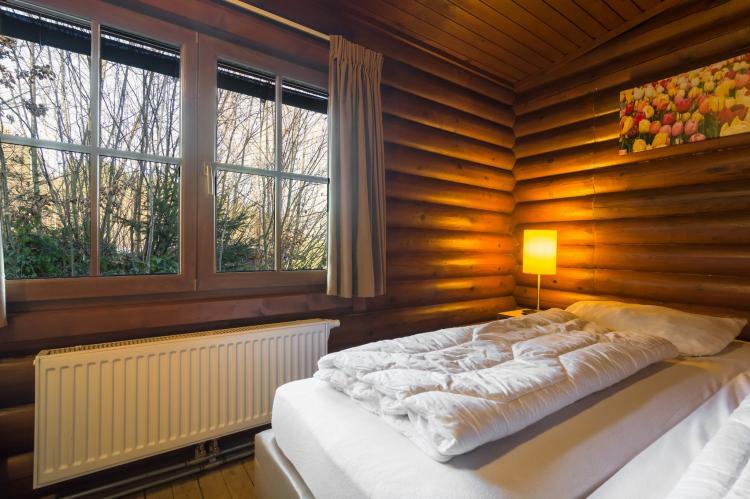 It is very cosy and full of atmosphere. 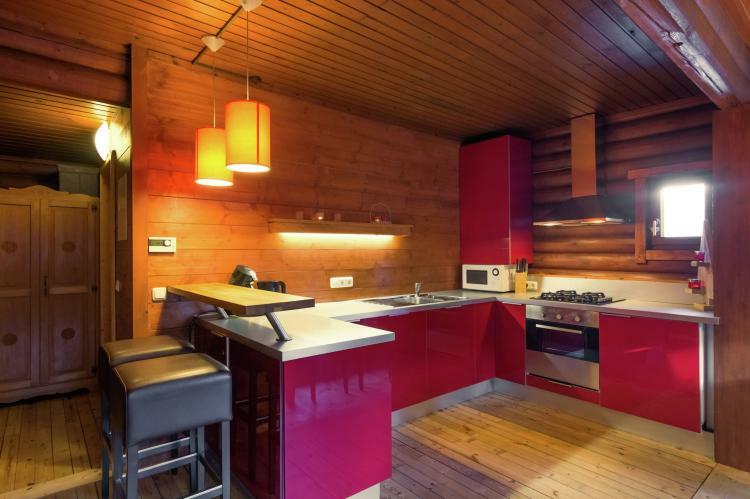 There is a living room with a new open-plan kitchen, three small bedrooms and a modern bathroom with power-shower. 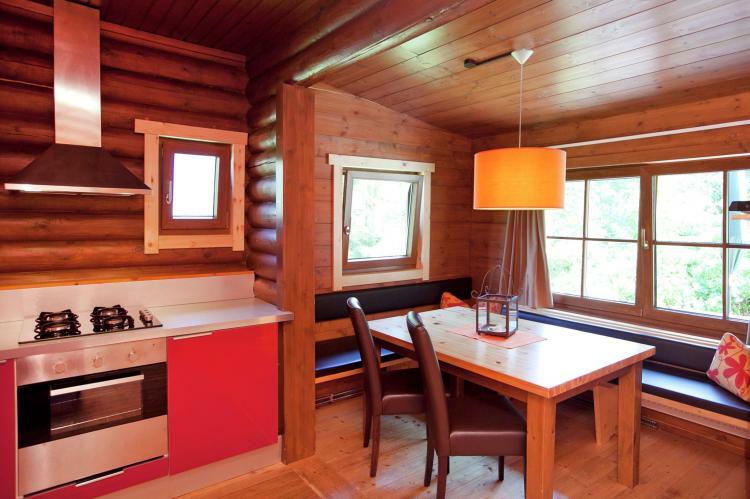 The chalet is surrounded by a spacious garden. 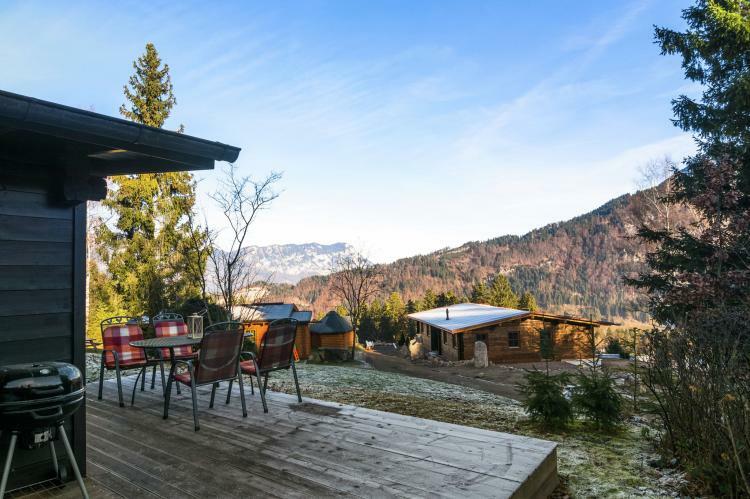 There is also a veranda/terrace which offers panoramic views of the area. 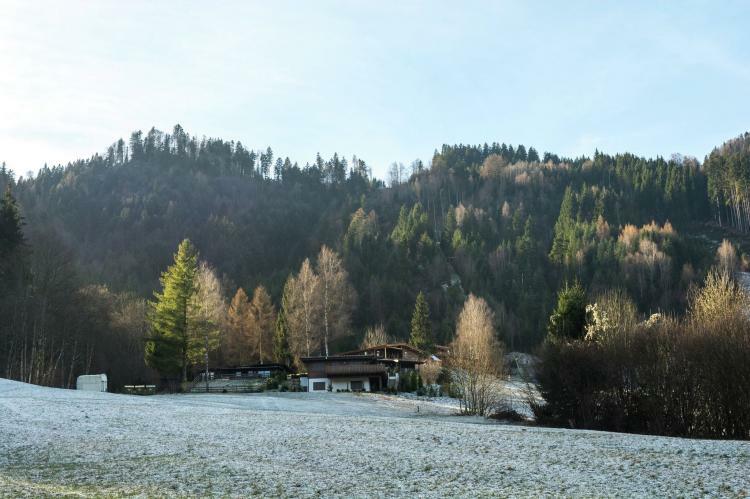 As the chalet is in the woods, many excellent walking paths are on your doorstep. 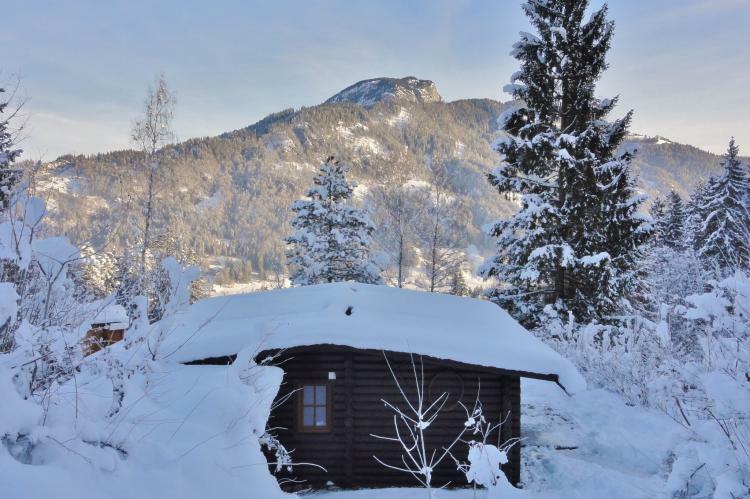 Due to its quiet location, this is a real play paradise for children. 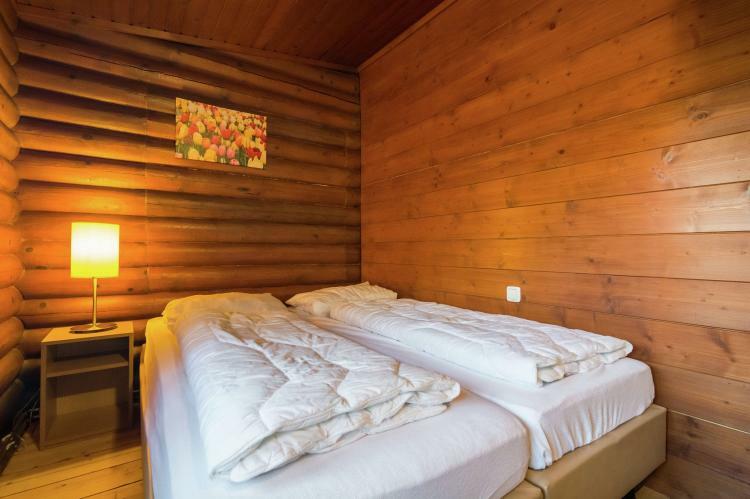 If you want to rent a set of towels, this concerns a 2 towels and a bath mat, please inform us in advance.